Final Fantasy XV for PS4 and Xbox One get a brand new trailer for Episode Prompto featuring missing characters, boss battles and more. Today Square Enix released a brand new trailer for the upcoming Final Fantasy XV DLC titled, Final Fantasy XV: Episode Prompto. The brand new trailer (below) showcases breathtaking action sequences, giant boss battles, and snowmobiles. I couldn’t help but draw comparisons from Final Fantasy VII’s G-BIKE sequences from the original PlayStation. 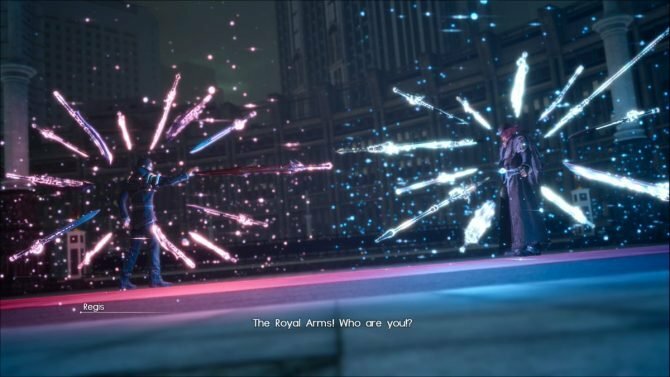 It also features characters who went missing from the game’s main story, including Aranea Highwind and Verstael Besithia of Niflheim, whose role was more apparent in Kingsglaive: Final Fantasy XV and the overall lore of the world. 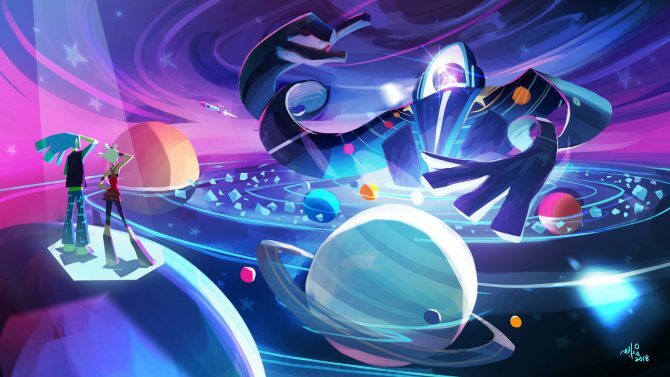 Hopefully we’ll get some answers in regards to what role they played behind the scenes and what ultimately happened to them during our adventures. 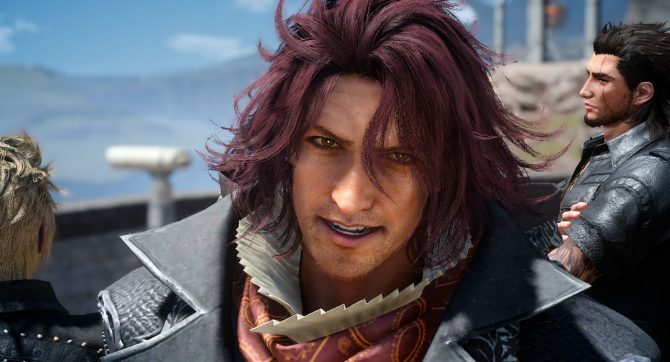 Episode Prompto looks more promising than Final Fantasy XV’s previous DLC story content, Episode Gladiolus. That DLC only lasted an hour and received a mixture of opinions from critics and fans alike. 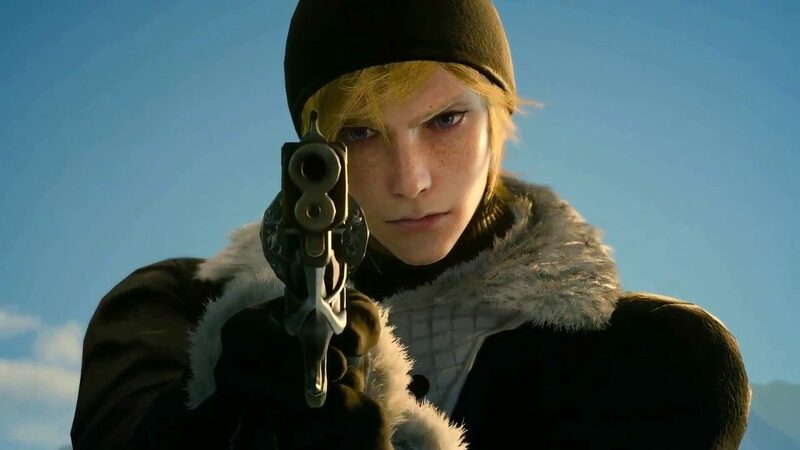 Square revealed information about the upcoming Prompto DLC at E3 this year, including hands-on gameplay, story length, and more. Final Fantasy XV is available now on Xbox One and PS4. Final Fantasy XV fans wont have to wait long for Episode Prompto, the DLC will be available worldwide on June 27. You can check out the final trailer for Final Fantasy XV: Episode Prompto down below.